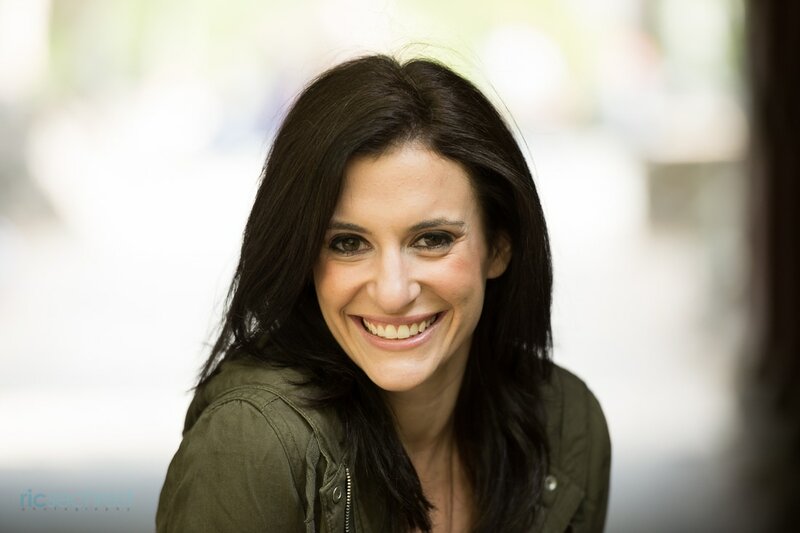 An honors graduate of the University of Pennsylvania and a recipient of her Masters degree from Columbia University, Brooke's early academic achievements allowed her to fully pursue and embrace her career as a performer. A classically trained dancer, Brooke studied with Margot Fonteyn's Royal Academy of Dance, Robert Christopher of the American Ballet Theater, and most significantly under Willa Damien to whom she owes endless gratitude for her mentorship and support. Brooke began her professional performance career dancing in featured and principal roles with dance companies throughout New York City. With the desire to draw on her versatility as a singer and actress, Brooke entered the world of musical theater in 2007. 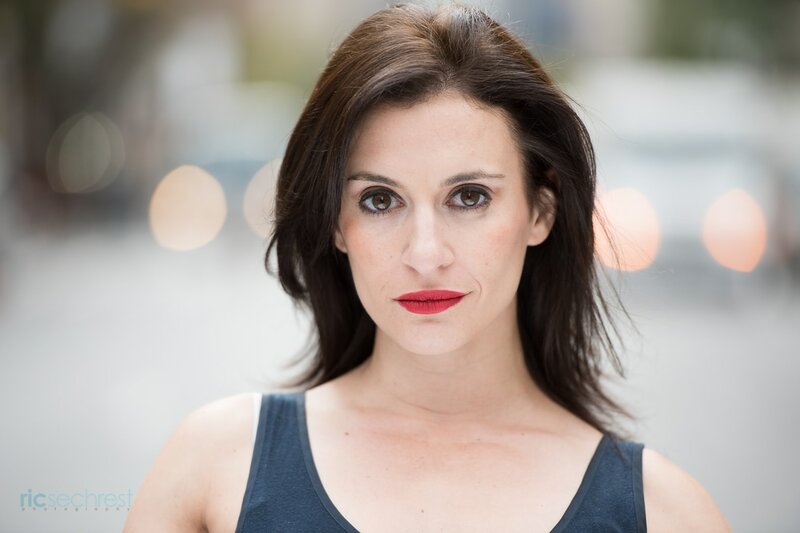 She has been lucky enough to perform in over 40 states throughout the country in a variety of leading and ensemble roles. Notable works include the 2007/08 North American tour of Peter Pan in which she played Tiger Lily and understudied the title role of Peter, Arizona Broadway Theatre's production of Gypsy as June, and the 2013/14 50th Anniversary National Tour of Hello, Dolly! starring Sally Struthers. 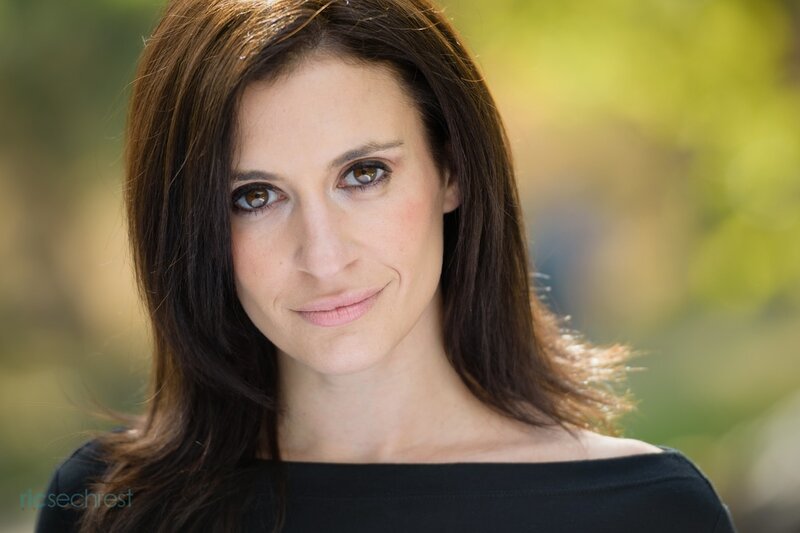 In addition to her performance career, Brooke has several professional choreography credits and has held dance captainships in many of the theatrical productions in which she has appeared. Brooke's passion for choreography has been fostered by her love for teaching. 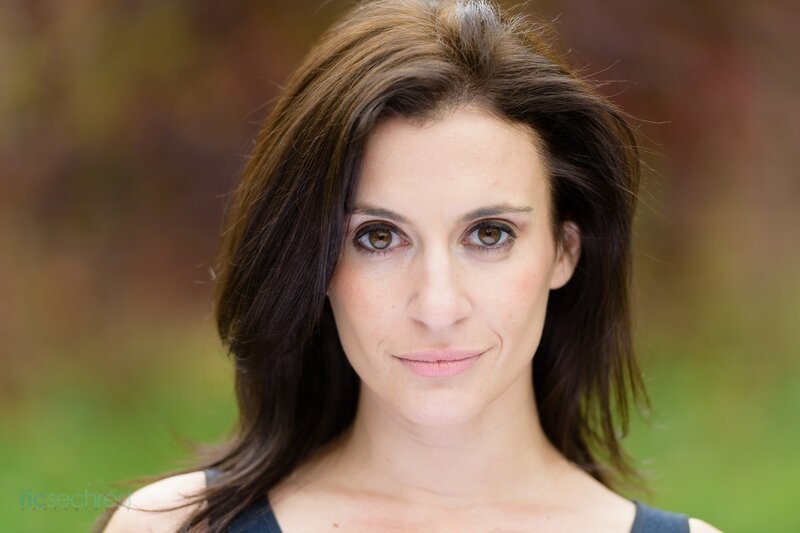 Brooke is Co-Director of The Dance Loft and Professional Youth Theatre, two thriving performing arts programs in Long Beach, NY. She currently lives in Long Beach (where she can hear the ocean from her doorstep) with her talented musician husband, Aaron Hollon, and her headshot-worthy kitty cat, Harry. ​Ric Sechrest. 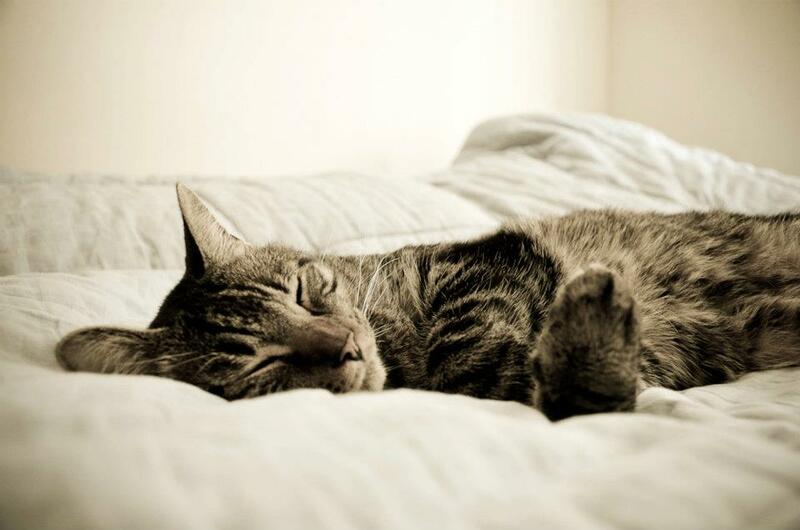 Cat photography by a doting fan of Harry T. Bear. In a household of performing artists, he is the undeniable star.